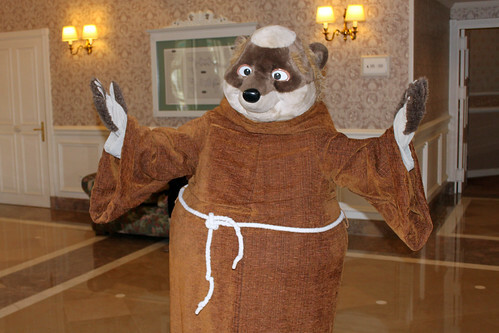 Today here in the UK - October 6th - is National Badger Day, an awareness day for these beautiful underground creatures. 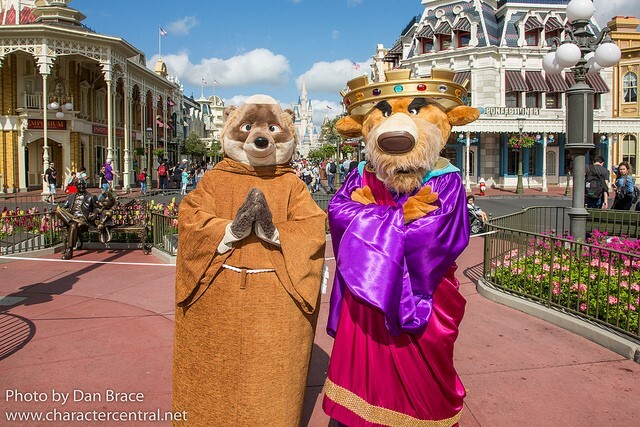 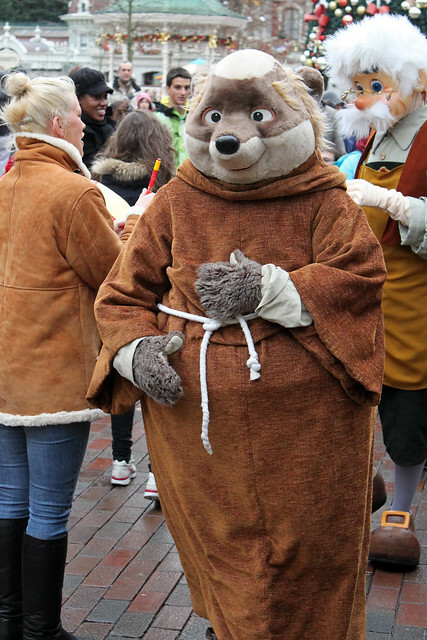 Disney has just one resident badger, Friar Tuck. 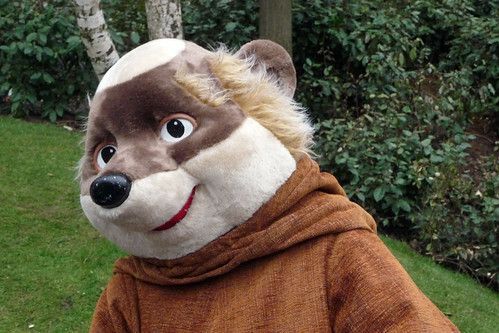 Friar Tuck would like you to check out The Badger Trust's homepage to find out how you can help protect badgers in your local community, and help keep these beautiful animals part of British wildlife. 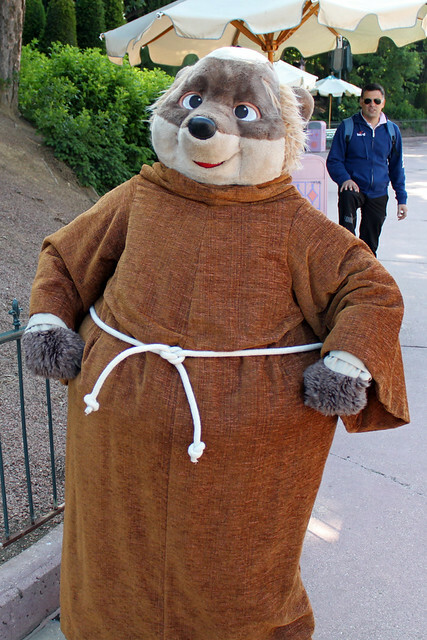 In support of this good cause, and to say thanks, Friar Tuck wants to share some pictures with you of him at the Disney Parks.